There is no better time than right now to head to Carson Cars to look for a new to you GMC to fill the vehicle void that you have had in your life. This is a dealership that is dedicated to great pricing and quality inventory that will always be your best option when you know that a new to you vehicle is in your near future. All you have to do is call and you will find that there are plenty of used GMC cars for sale in Kirkland that you can choose from. Do you want to have a GMC with low mileage? Maybe you are hoping to find one that is going to be great on gas for a long commute to and from work? No matter what your needs might be, you will always be able to count on Carson Cars to give you a great selection that you can pick from at wonderful, everyday low prices. Have you steered clear of dealerships in the past simply because you have felt that you got the runaround? You should know that your buying experience with Carson Cars will be different. For several years in a row, the customer service team has been able to take the award for excellence in customer service. This means that you will have a dedicated team of professionals that will be there to help you throughout every step of the buying process. Have questions on the vehicle that you are interested in buying? No problem! We will be happy to print out a full vehicle report for you so that you can learn all about the history of the GMC car that you are hoping to buy. 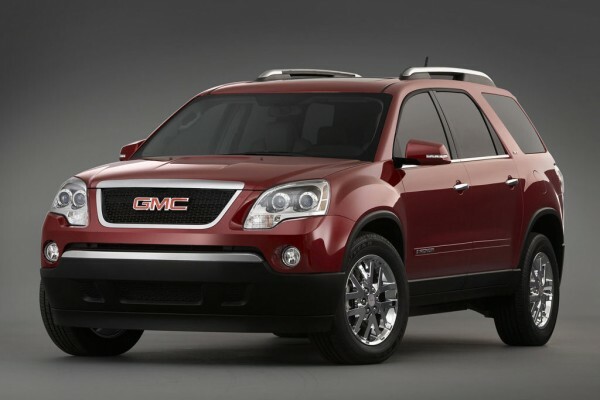 Buy your next vehicle with Carson Cars and shop used GMC cars for sale in Kirkland. Call us (855)583-9356 today for selection and pricing information.